The CL Davis European Division has funds to sponsor three awardees to attend the European Division Pathology Symposium. The award will comprise a grant of 300 euros towards the cost of travel and accommodation. There will be no registration fee. 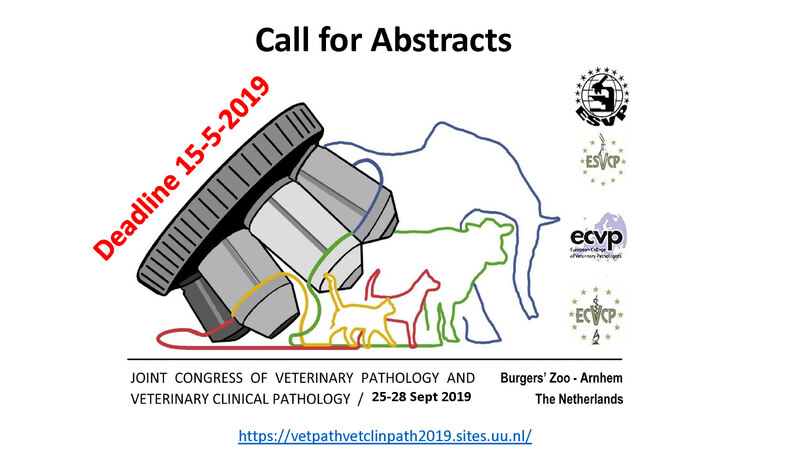 These scholarship awards are open to veterinary pathologists in training in European veterinary schools or research institutes. Preference will be given to applicants who are studying for higher degrees or who wish to gain further qualifications in pathology.